It takes a village. Let us be part of yours. Originally from Wisconsin, Kelly moved to Helena, MT and joined ExWorks in 2016 after spending 18 years living in Seattle, WA. Prior to ExWorks, she was the Director of Institutional Giving at Pacific Science Center and Corporate Relations Officer at Seattle Art Museum. She also spent several years working for smaller non-profits in support of animal welfare. She lives in Montana City with her husband and two young daughters. In her free time she enjoys....well, with two young kids she doesn't have much free time. She hopes to take up a hobby soon! 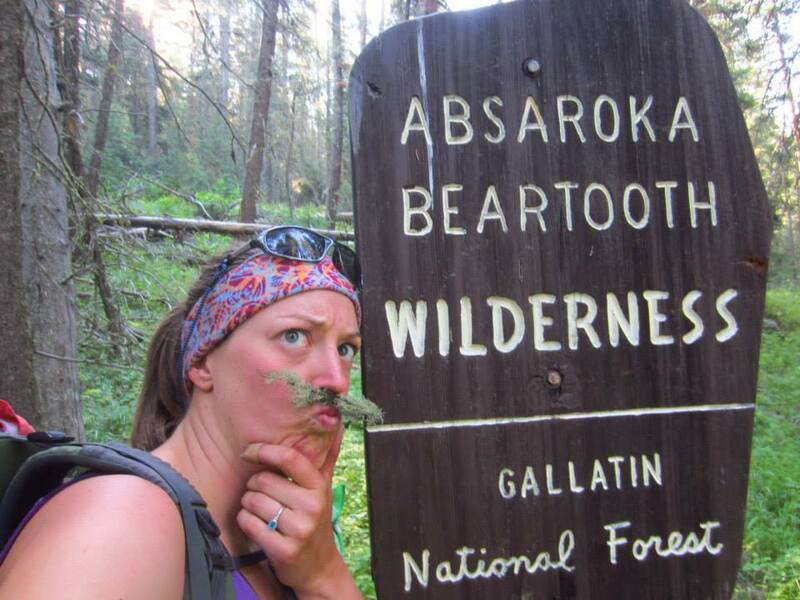 Sara joined the ExplorationWorks team in the fall of 2016 after completing an AmeriCorps VISTA term of service with a science center in Missoula, MT. Sara has been passionate about science for as long as she can remember, always asking how and why, and then taking things apart to see how they work from the inside out (although, she wasn’t as keen on putting them all back together properly). Sara grew up in Missoula, MT and loved the city and it’s opportunities for research and education so she attended the University of Montana and graduated with a Bachelors of Science in Biochemistry in 2015. Throughout her college career, Sara spent her days exploding things with liquid nitrogen, building robots, studying C. elegans (aka nematodes), and just generally getting Missoulians excited about science. Since moving to Helena, not many things have changed. Sara is still exploding things, building robots and getting Montanans excited about science! In her spare time, Sara loves to play and hike with her puppy Macklin, explore new places, and design things to be printed on ExplorationWorks’ 3D printer! 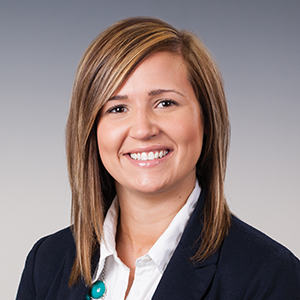 Kari joined the ExWorks team in the fall of 2016 as the Marketing Director and Facility Rental Manager. Her principal areas of interest and expertise include digital communications, marketing strategies, and event planning and facilitation. Prior to her relocation to Helena, Kari was the Digital Communications and Events Manager for the Energy & Environmental Research Center, a division of the University of North Dakota in Grand Forks, ND. Kari received her Bachelors of Arts degree in Marketing and Communications from the University of North Dakota. When she’s not at ExWorks she can likely be found exploring everything Montana has to offer with her husband and two sons. Dr Liz Gundersen has had 2 careers in Helena. She was one of the founders of the Helena Pediatric Clinic, and on retirement, she volunteered her help to the small group of community members who developed ExplorationWorks. She has been a Board member since 2003, but the most enjoyable part of her involvement has been taking kids to local streams and lakes in the Water Wonders program, and establishing a robotics program that has grown to involve kids from grade 2 up into middle school. There is always something new happening at ExWorks - and trading ideas with the staff on a dozen different projects keeps her young! Matt Jetty hails from Rhode Island where he grew up on baseball, rock n’ roll, and Dunkin Donuts He graduated from the US Merchant Marine Academy in New York with a degree in marine engineering and marine transportation and spent many years working in the maritime industry, in shipyards and out at sea. He has worked on tug boats, ferries, ocean crossing container ships, sailboats and yachts. He moved out West in 2005 and spent six years working for the island of Alcatraz taking care of its fleet of boats and facilities. In California he me his bride - and Helena native - Meghan. In 2012 he became an official landlubber when his family relocated to Helena. He soon fell in love with ExplorationWorks and their mission. Matt worked as a volunteer for several years before taking the position of Exhibits and Facilities Manager in May 2018. His two young boys are big fans of ExplorationWorks and he hopes to inspire science induced awe in all the kids who visit. Born & (mostly) raised right here in Helena, MT. From the ages of 12-15 her family moved to a remote island in the Aleutian Islands called Adak, but then moved right back to Helena to finish up high school. Kristie received her B.A. in Elementary Education at Northern Arizona University-Yuma. In 2009, she dragged her new husband from sunny Arizona back to Montana to be closer to family. She has been a stay-at-home-mom, to one rambunctious 5-year old son until recently rejoining the working world at ExplorationWorks. In her spare time, she enjoys reading, rocking at candy crush and spending quality time with her family. Alicia Reber has worked with children for over 30 years and holds a B.A. from Concordia College. She has lived in Helena for 15 years with her husband and 3 children. Alicia's hobbies include hiking, fishing, art, music, reading, gardening, and having adventures with her family. She believes in hands-on learning and enjoys teaching children the wonders of science. Alicia leads our Early Explorers pre-school program. Lauren is a flatlander from Ohio who fell in love with the mountains and moved to Helena in 2009. She has a degree in Psychology, but her training and experience is in Environmental Education. She has worked as a Special Needs Para-educator, and has been teaching informal science since 2010. At ExplorationWorks, she coordinates after school classes and summer camps, and even gets to teach some of them. She manages the field trips program, collaborates on exhibit development, oversees our Teacher Resource Center, acts as a liaison with Helena School District, and deals with the day-to-day administration of our education programs. The best part of her job is getting to share her passion for science with kids, whether programming in the robotics classroom or outdoors catching bugs at a stream. When she’s not at ExWorks, Lauren likes to backpack, cross-country ski, bike, and explore the trails of Montana and pick huckleberries. While his childhood was split between Alaska and Montana, Luke has called the mountains and rivers of Western Montana home for almost two decades. His work and play in the great outdoors has instilled in Luke a deep love and respect for the natural world and a passion for helping others understand and care for its intricate systems. He has a Master’s Degree in Natural Resources from the University of Idaho, with a focus in science communication and environmental education. Luke’s work history includes wildlife research in Montana and Madagascar and teaching science in a variety of formal and outdoor settings. When not educating, Luke is exploring the hills around Western Montana with his wife and friends searching for wildlife, wildflowers, and good times. Paige spent many years raising a family and moving around the country with her husband's job before they all alighted in Helena over a decade ago. She has been with ExWorks since way back in 2008. Although her natural habitat at ExWorks has been at the front desk greeting visitors, she also helps with events and even with exhibit change-outs, where she can gets a first look at the newest coolest exhibits. Working with such a creative staff is one of the best parts of the job, and where else can you add Spider Wrangler to your job description! In her free time, she likes hiking, running, and, now that they are empty-nesters, going on road trips with her husband.